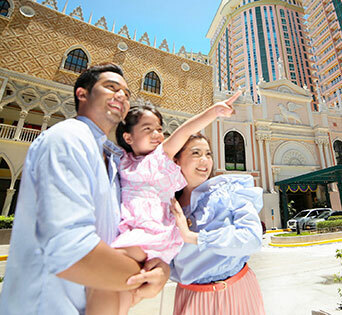 Indulge in life’s pleasant surprises in Megaworld communities that suit your lifestyle and your tastes. 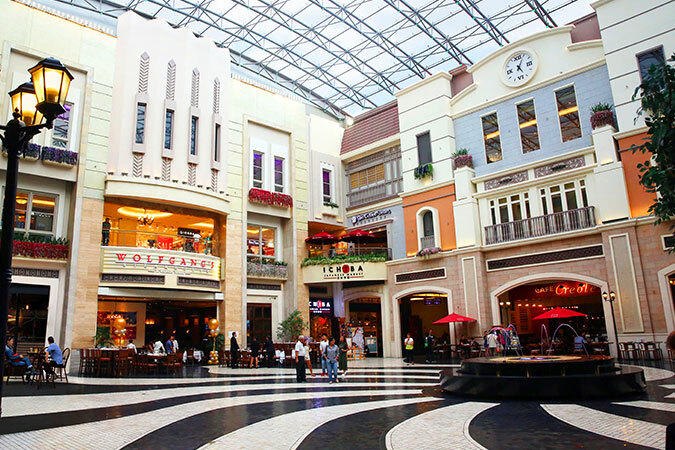 Wherever you may be around the country, there’s always a charming Megaworld address waiting to welcome you. 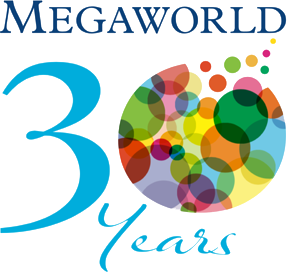 Megaworld is re-shaping the Metro Manila skyline and raising standards for commercial, residential and office development in the Philippines to promote a high-level standard in terms of quality, innovativeness, and responsiveness to consumer's needs. The Fifth is the first residential development of Megaworld subsidiary, Global Estate-Resorts Inc., in Ortigas. It has two towers with more than 700 units of studio, one-bedroom, and two-bedroom units. This is the perfect oasis for young professionals, millennials, and start-up families. We are introducing Park McKinley West, Megaworld’s latest residential project at the McKinley West Township. 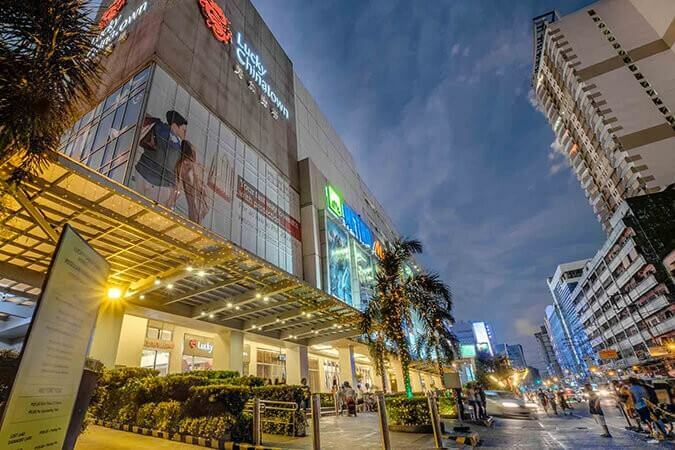 Its strategic and convenient location can provide easy access to other central business districts (CBDs) within Metro Manila and Ninoy Aquino International Airport Terminal 3 (NAIA Terminal 3) via major highways and routes. Tulip Gardens at Southwoods City is a five mid-rise residential condominium project within Southwoods City in Carmona, Cavite, and Biñan, Laguna. 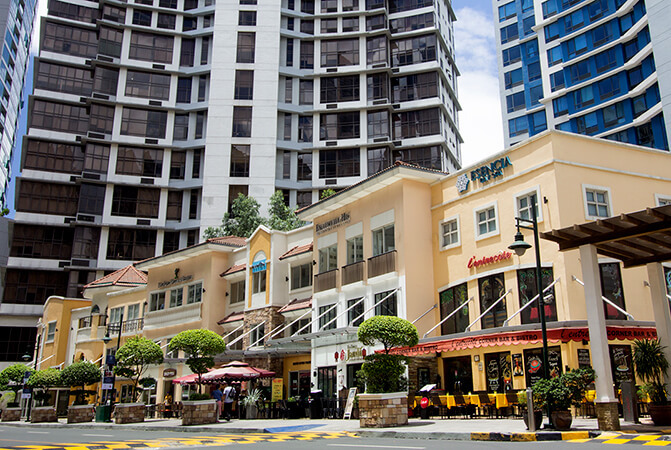 One Regis, this mid-rise residential condominium offers units ranging from studio, one-bedroom, and two-bedroom. Eastland Heights boasts of the Forest Hills Golf Course as its centrepiece - the only golf club in the Philippines with two courses designed by golfing greats Jack Nicklaus and Arnold Palmer and awarded Best Golf Course in the World by the Golf Course Superintendents Association of America (GCSAA) in 2000. Inspired by the posh and exclusive image of The Hamptons in New York, the natural beauty of Lake Caliraya and the Concept of an Integrated Lifestyle Community will be the Country's Next Prestigious Tourism Destination. Located at Brgy. Inangayan in Sta. 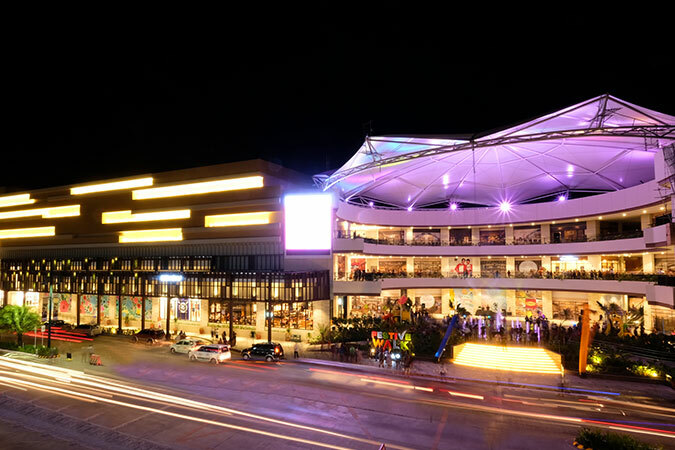 Barbara, Iloilo, the 173-hectare Sta. 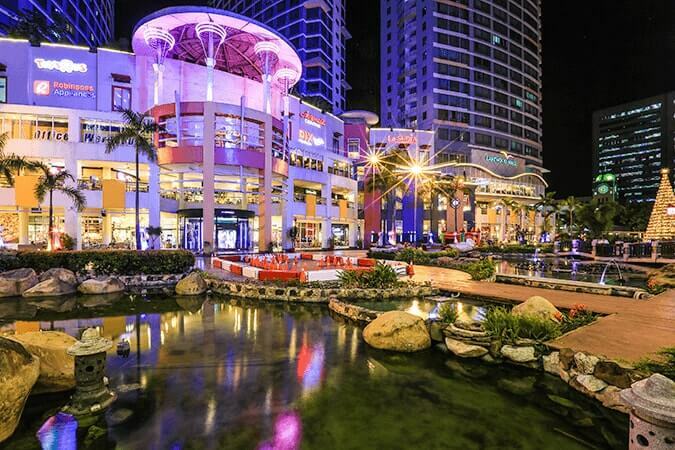 Barbara Heights is a mixed-use development of Megaworld’s Global-Estate Resorts, Inc. in Western Visayas. Thirty-four hectares of Sta. Barbara Heights will be used for residential lots, which offer a scenic backdrop of rolling hills and a natural lake. 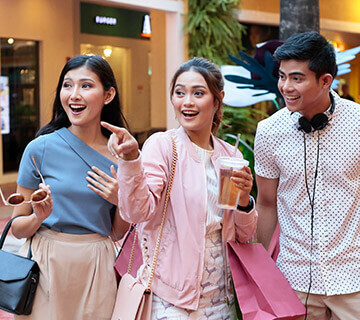 The 45-storey tower boasts of its strategic location in the entire district, having the fastest access to the proposed Skytrain & Mega Manila Subway, while standing right next to the vibrant lifestyle destination that is Uptown Bonifacio. 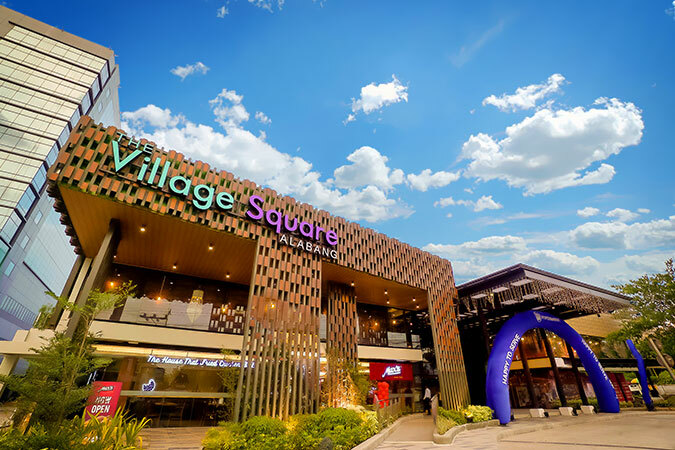 Sustainability and township living are at the forefront of The Verdin at Maple Grove, the first residential development within Megaworld's 140-hectare Maple Grove township in General Trias, Cavite. 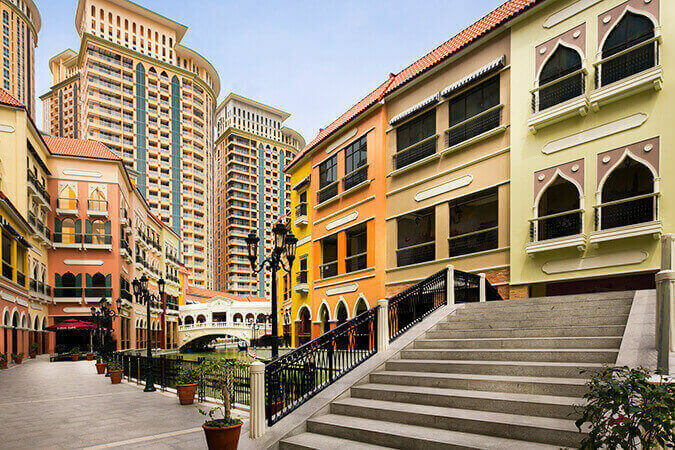 Inspired by Spanish architecture, the 20-storey La Victoria Global Residences highlights the historical significance of Ferdinand Magellan's 'Galleon Victoria,' the first ship that circumnavigated the globe in 1521. 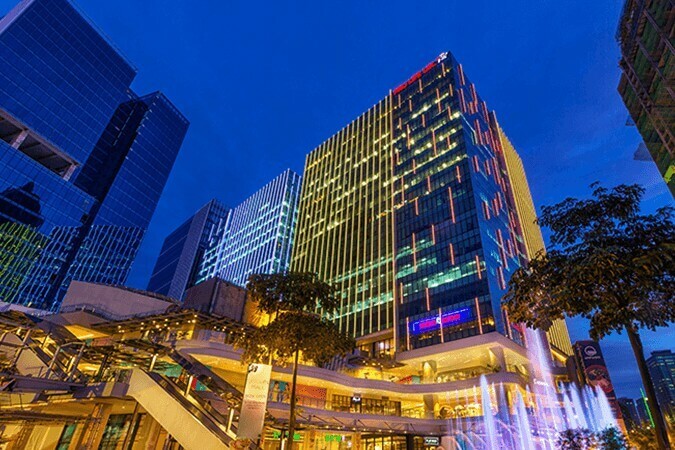 Vion Tower will set the pace for future-ready residential skyscrapers in the country’s premier financial district in Makati. Megaworld’s newest landmark project will be 57 stories tall and will rise in such a perfect location, along EDSA corner Chino Roces Avenue. Gentry Manor will soon rise within the 31-hectare Westside City—a sprawling development that is poised to become the Las Vegas of Manila. Wake up to magnificent views of the Negros Mountain Ranges and the Guimaras Strait from your unit at the 14-storey Two Regis, the second residential tower inside The Upper East. 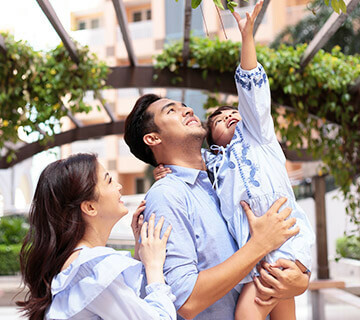 Highlighted by three Skygardens, Two Regis features first-class amenities that truly capture the convenience of both condo living and township living. 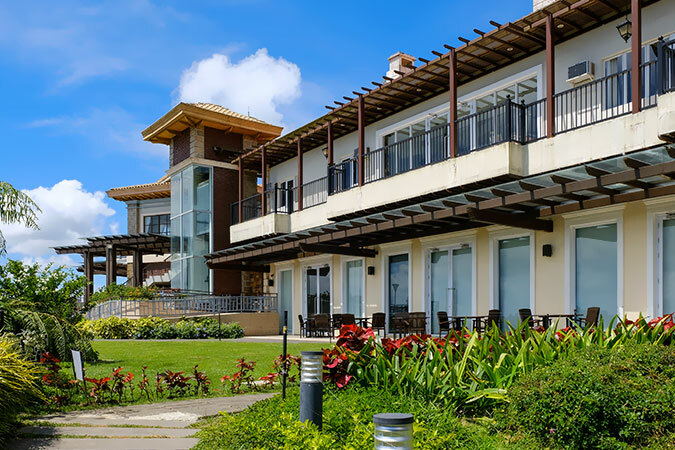 Set to rise within the 1,200-hectare tourism estate of Twin Lakes is the resort-type condominium Twin Lakes Countrywoods offering panoramic views of Tagaytay's stunning landscape and the famous Taal Lake and Volcano.